Birthday celebrations are one of the few things that the whole world has in common. The vast majority of people, regardless of their country or origin, culture or religion all have a way of marking the day of their birth. However, not all nations and cultures do so in exactly the same way as you might. While those in Western countries might be used to holding a party, having a few drinks or going out for meal, those in other parts of the world have long-standing traditions that can seem entirely bizarre. 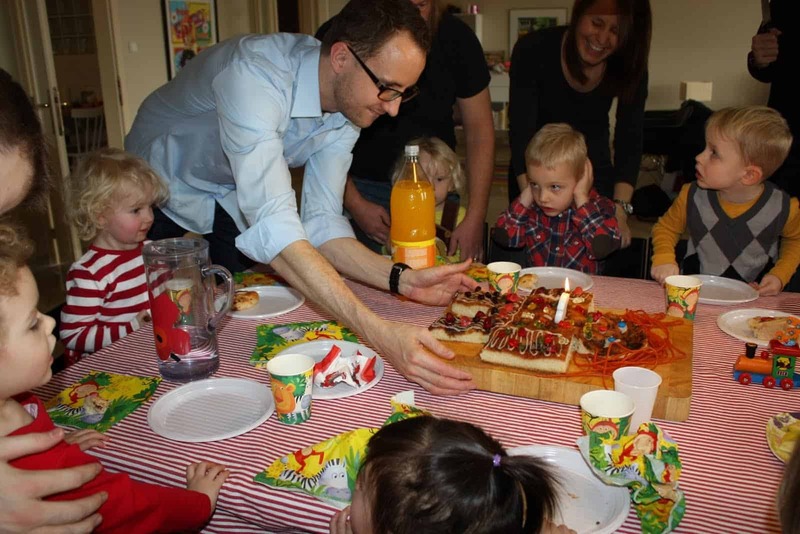 In Denmark, children are given a special cake on their birthday, just like in many other parts of the world. What makes this version so different though is the fact that the treat will actually be something called a Cake Man, a cross between a birthday cake and a gingerbread man. At the conclusion of the festivities, the head of the Cake Man is cut off and given to the special person. 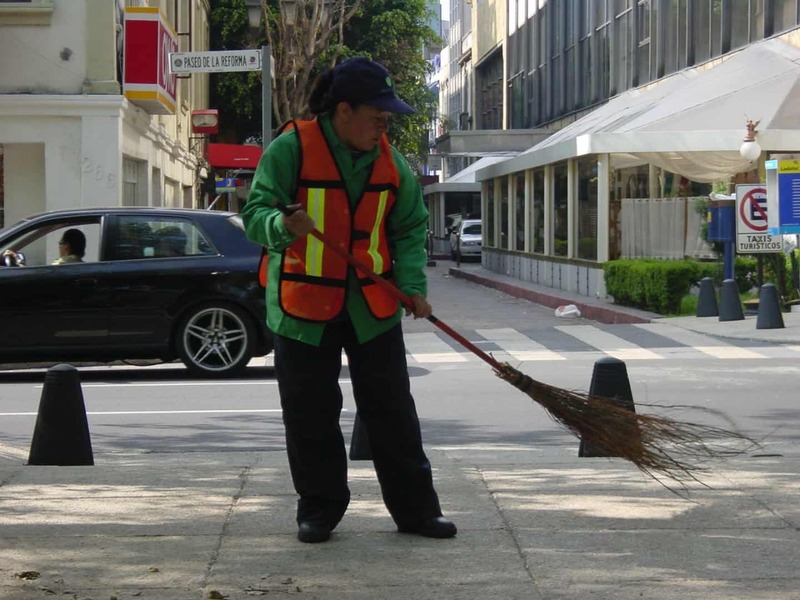 A long standing custom in Germany for single men when it is their birthday is for them to go to their local city hall and sweep the steps and streets surrounding the building. They do this while friends pour rubble as a way of embarrassing them for not having a partner. It’s not uncommon for gifts and treats to be given to a person when it is their birthday, with some popular choices including favorite meals and cakes. 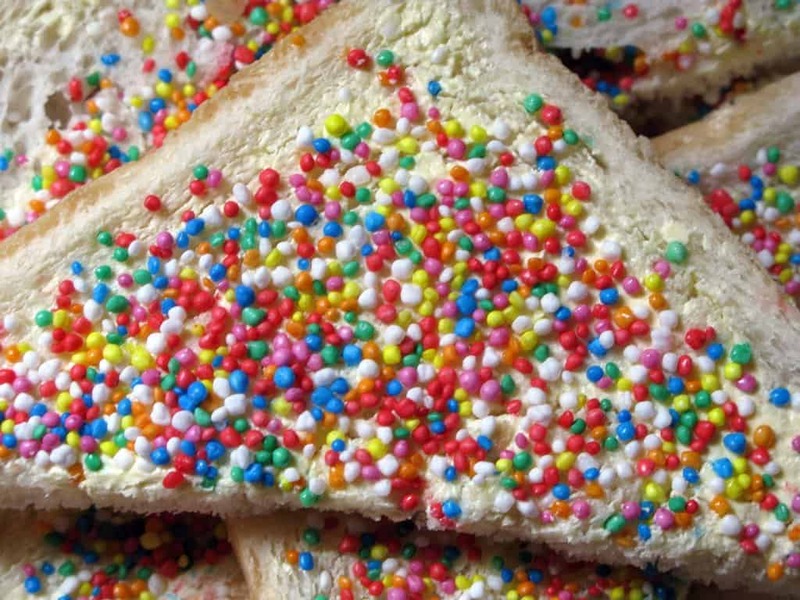 In New Zealand though, they take a different route and offer children and adults the chance to eat fairy bread in celebration. The bread is simply toast with sprinkles spread across the surface, though it is considered a delicacy in the country. 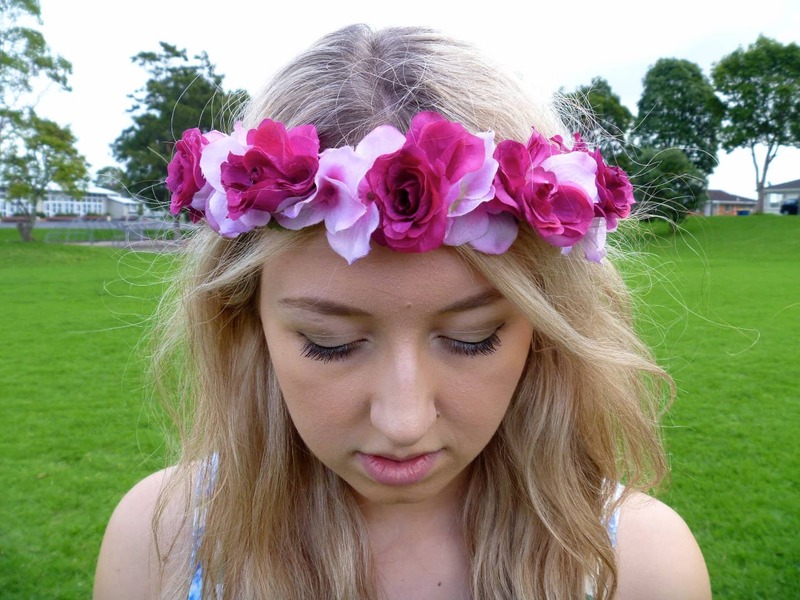 Children are expected to wear specially made crowns on their birthday, which are usually constructed using flowers. They are then placed on a chair and lifted into the air the same number of times as their birthday as a good luck measure and a ceremony of joy. Vietnam has a very peculiar way of celebrating birthdays. 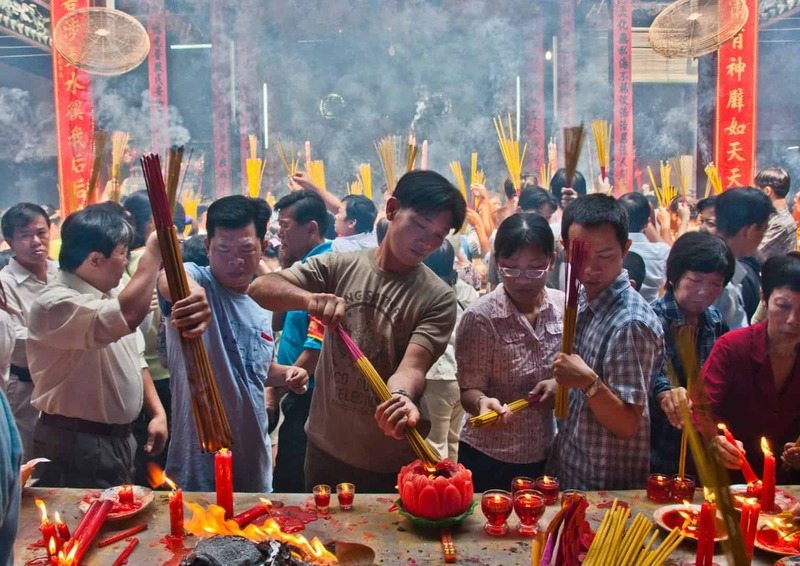 Instead, of individuals marking the day of their birth, everyone in the country takes part in festivities that take place on the Vietnamese New Year’s Day, which is usually on the same day as Chinese New Year, with families holding large parties. 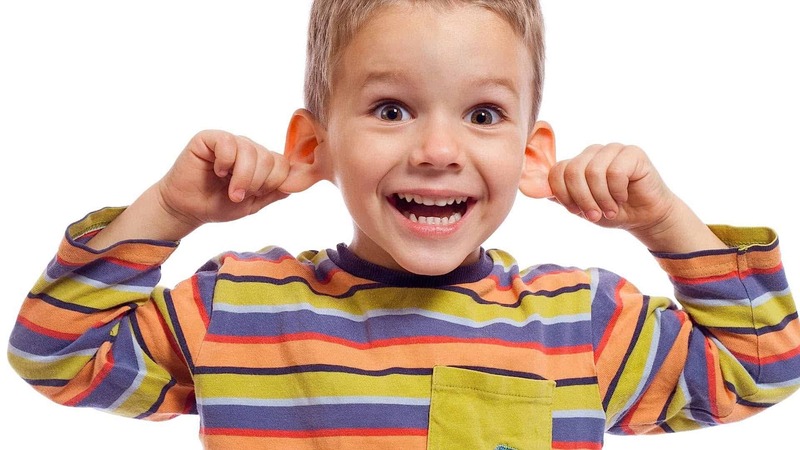 When it is your birthday in Hungary, it is traditional for friends and family to tug firmly on the ears of the person celebrating. This is usually done after the gifts have been exchanged, with each person at the party having a go while everyone sings a song to wish the birthday boy or girl a long and prosperous life. While the flour prank, otherwise known as antiquing, may have become popular thanks to television shows such as Jackass, it is something that has happened to people celebrating their birthday for several decades in Jamaica. Friends and family members will cover their friends in flour either as a surprise or at the end of a birthday party. 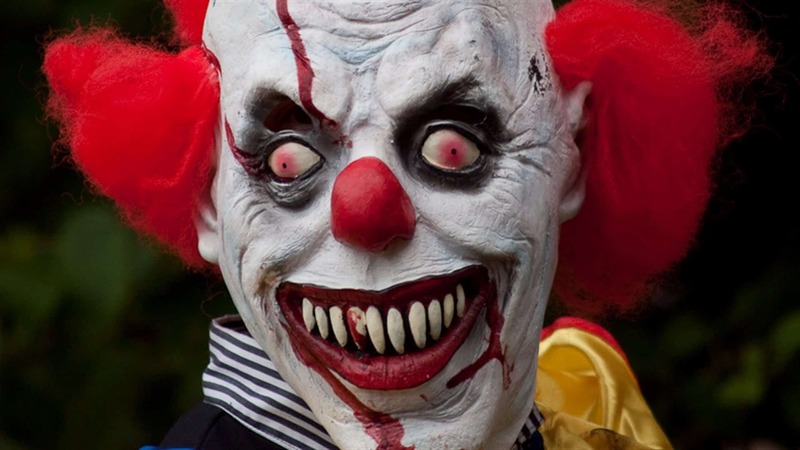 There is a rather bizarre birthday custom that occurs in some parts of Switzerland that sees parents either dressing up as a clown or hiring someone to do the same and then follow their child around on their birthday before eventually throwing a pie in their face. It is all done in good fun, though if the child is unaware of what is going on they might get a bit of a scare. 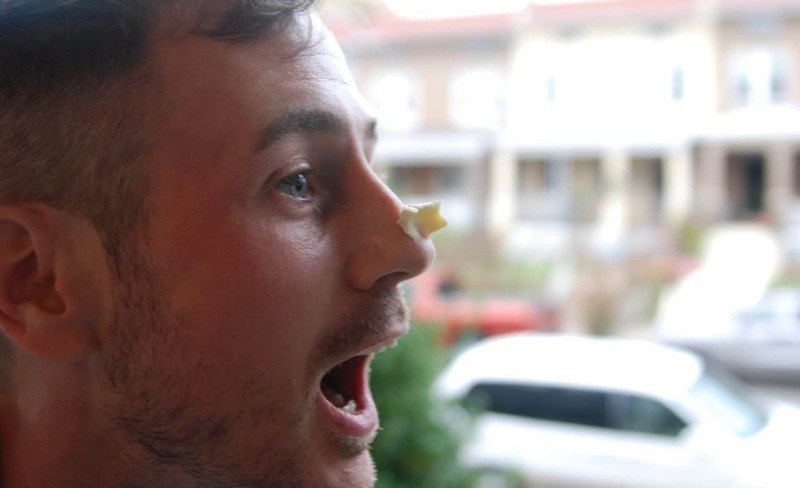 One particular tradition that is popular in some parts of Canada is the act of nose greasing. It essentially involves friends and family members of a person ambushing them to forcefully rub their nose with butter, with more butter used as the person gets older. The idea behind the nose buttering is that it will help to ward off bad luck. Ireland has a particular tradition that is similar to those in some other countries. Parents take their children, hang them upside down and then gently bounce their head on the floor, with a hit for every year they have been alive, plus an extra one for good luck.